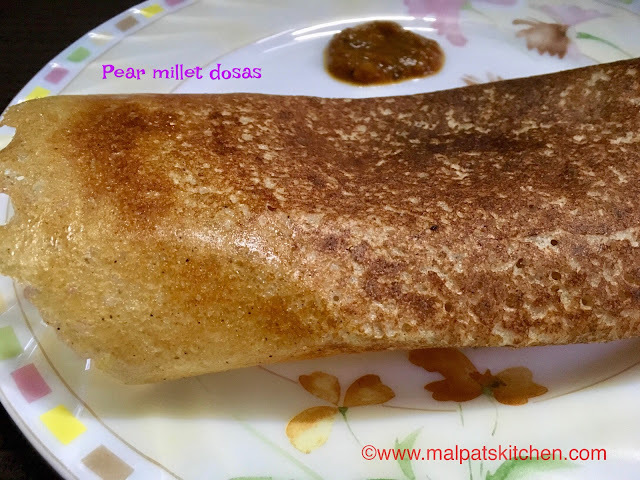 Pearl Millet is called "Kambu" in Tamil, "Bajra" in Hindi, "Sajje" in Kannada, "Sajjalu" in Telugu and "Bajri" in Gujarati. 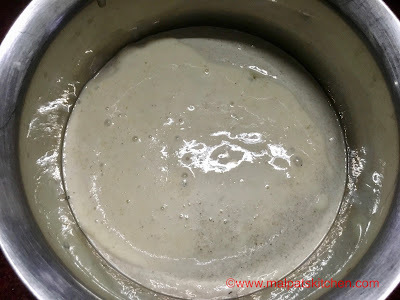 Pearl millet is gluten-free, is enriched with vital nutrients, is the only millet to contain significant levels of chromium, has high folic acid and is good for pregnant women, contains 14% protein, rich in anti oxidants, easily digestible, hence excellent for babies, a very rich source of iron and treats anemia, reduces blood sugar levels, high in fiber, reduces cholesterol, relieves constipation, treats insomnia and extremely good for lactating mothers. 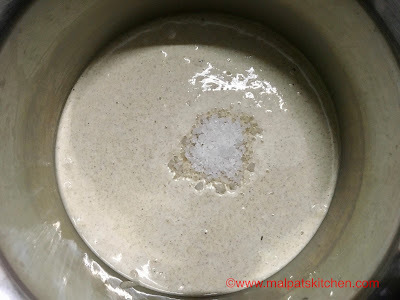 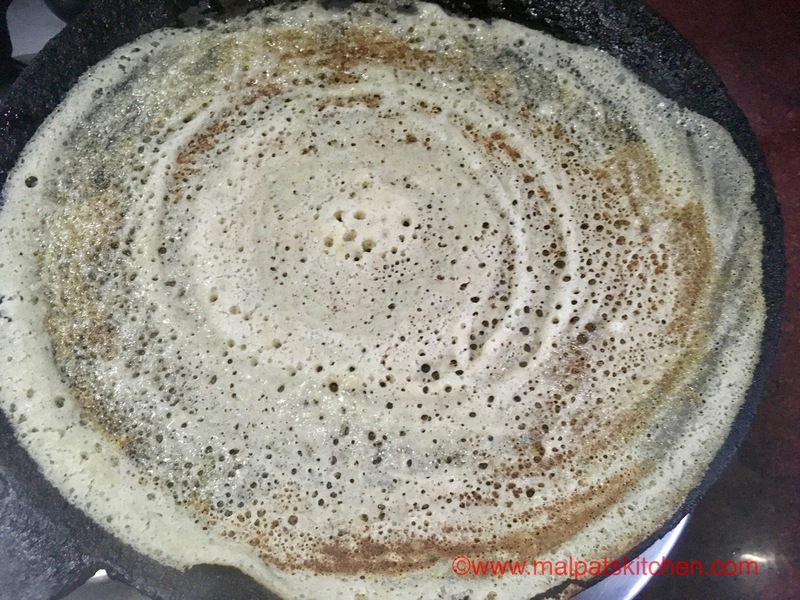 So...a dosa with this millet...isn't it great?? 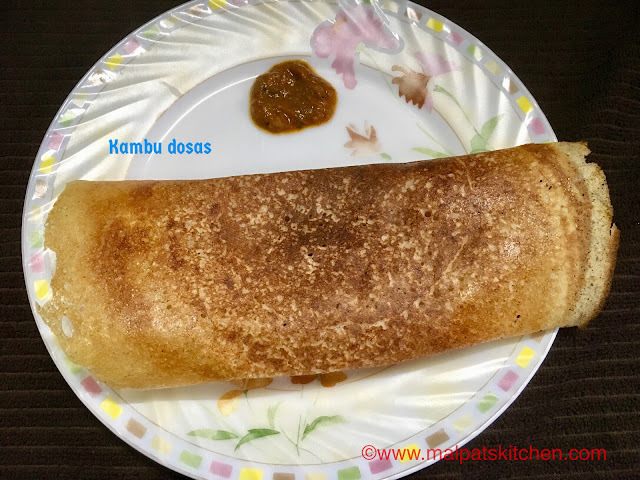 And, trust me, it was as tastier and more flavorful than our regular dosas!! 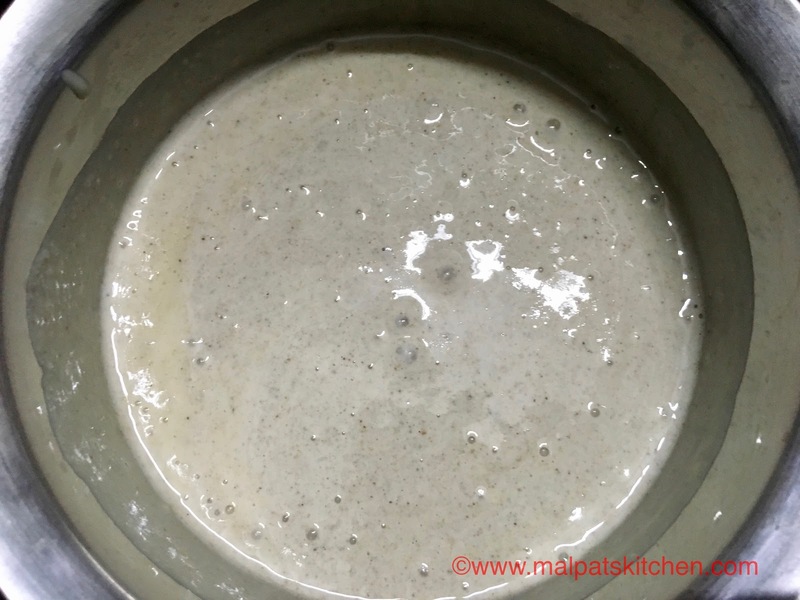 Mixed well and let aside to ferment. 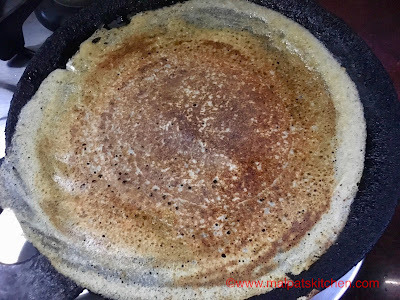 Garma-garam, hot dosa, served with tomato thokku. 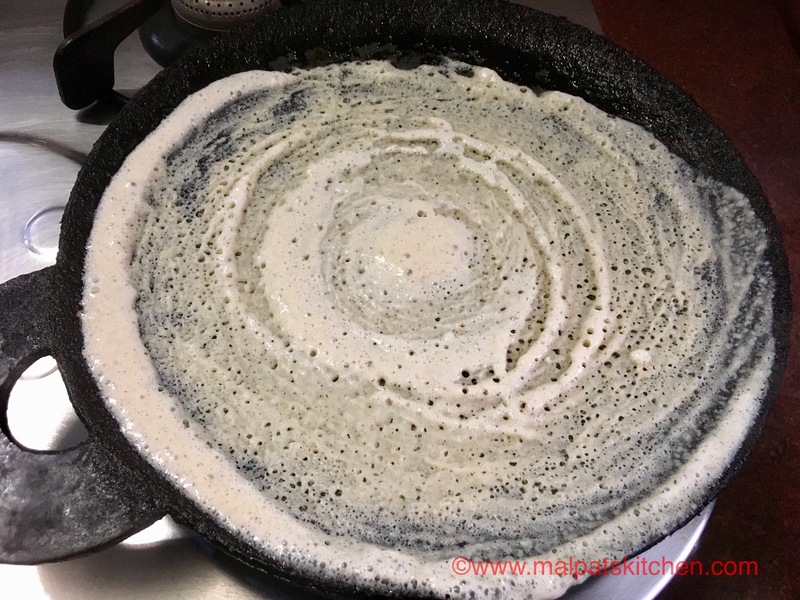 Can be served with any chutney or sambar. 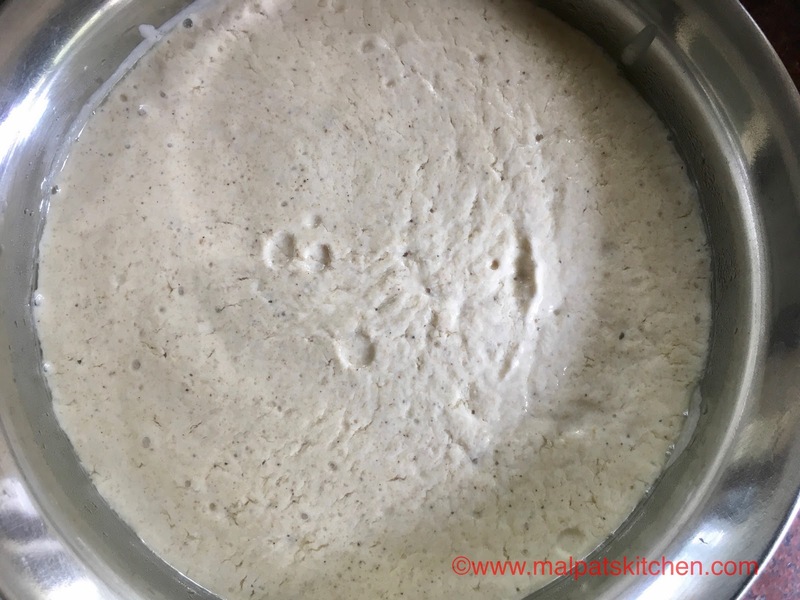 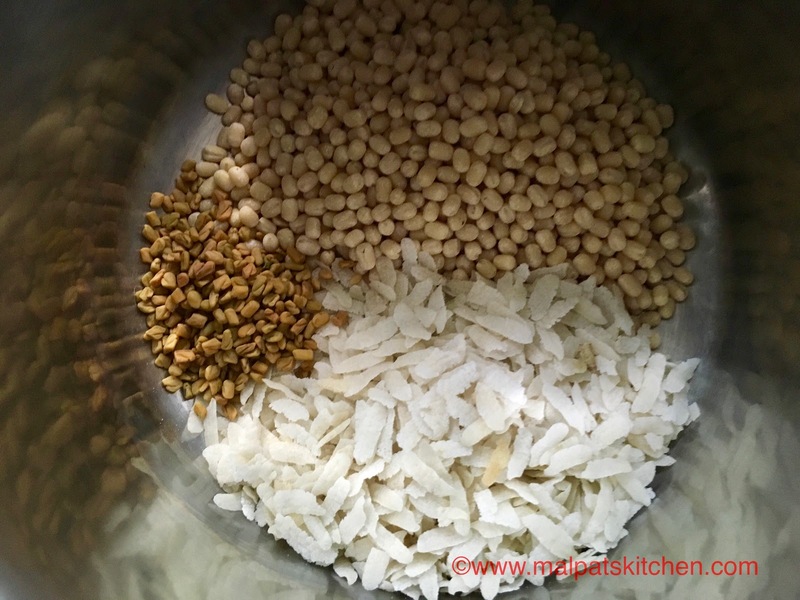 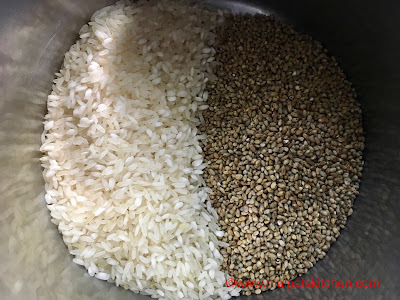 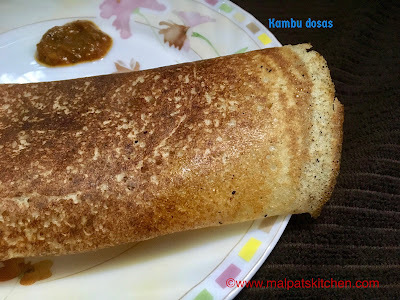 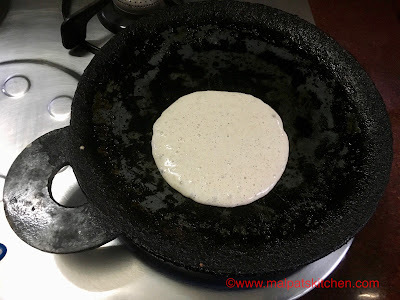 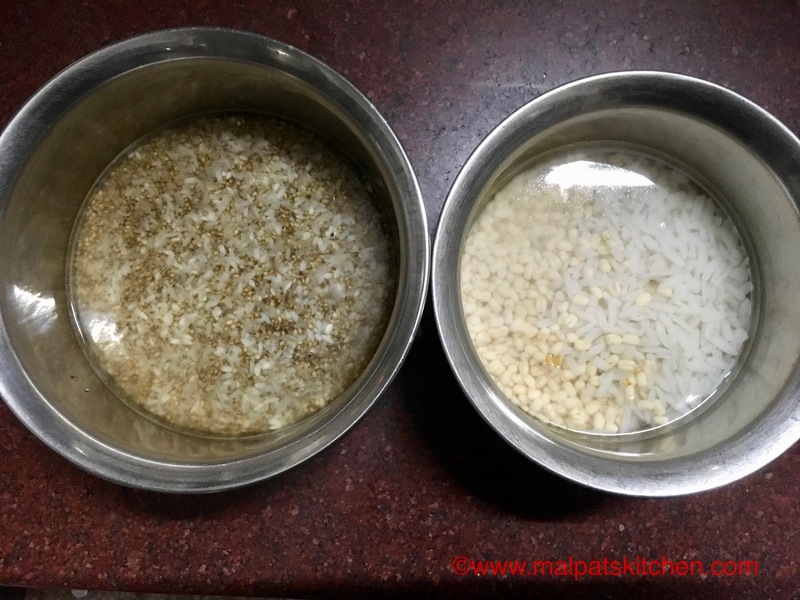 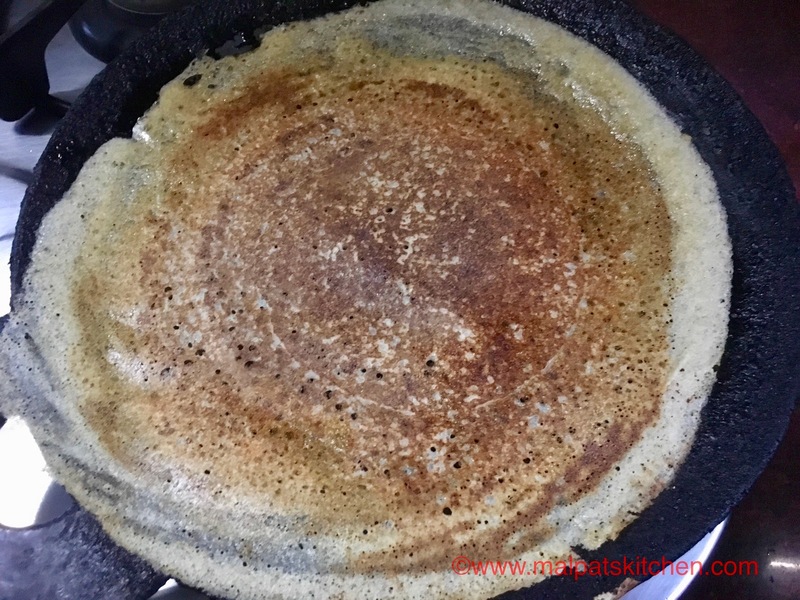 * If you want to make the dosas for the breakfast, then accordingly, you soak in the morning for 6-7 hours, urad and poha for the last 2 hours, grind by late evening, allow to ferment over night, and can make them for breakfast.